A new article has been released on SuperCPPS, revealing some of the activities at the Puffle Party and sharing some of the upcoming events this month and next month! 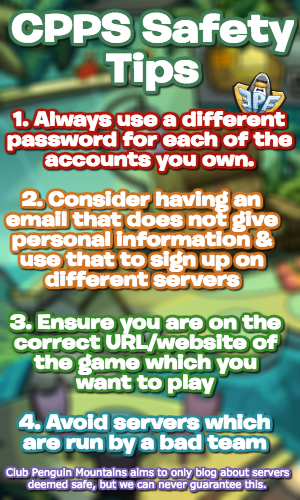 Delphine wrote this article, summarising some of the activities at the Puffle Party! You can see a guide to the party here. Even more excitingly, some of the upcoming events have been shared! On March 30th, an April Fools mini-event and the Rock Puffle Celebration will take place! On April 6th, there will be a new SuperCatalog and the party of April will be revealed! The Puffle Party will also end on that date. This sounds really cool, especially with two more mini-events this month! 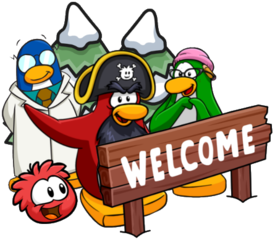 Thank you very much for reading, be sure to check back for more of the latest SuperCPPS news and guides!